Officials of Elections Cameroon say it will give more credibility to electoral process. Beating last year’s voter registration record by more than 100 per cent was not the only reason for joy at the Yaounde head office of Elections Cameroon (ELECAM) on August 16, 2016. 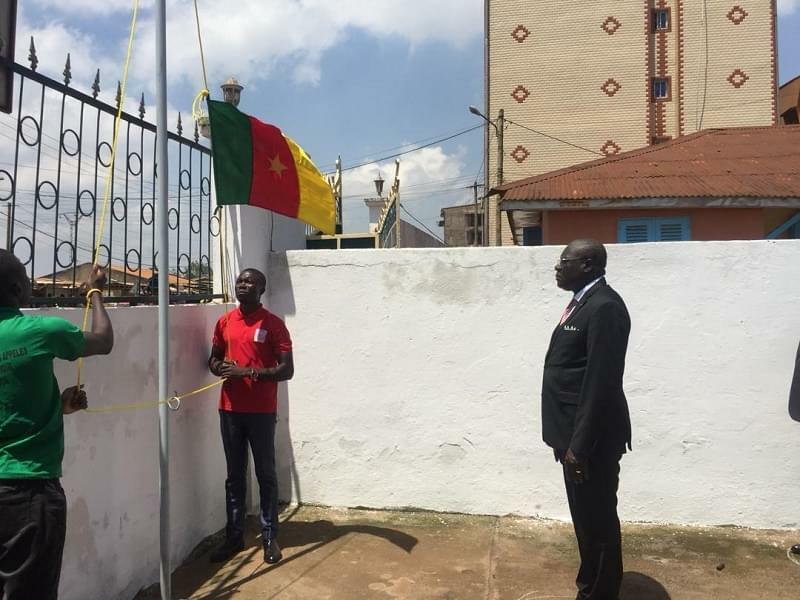 ELECAM offices and meetings on this day were reminiscent of the official launch of a new national identification system, saying the state-of-art technology used to secure Cameroonian nationality has the same physical and electronic characteristics used by ELECAM’s biometric system. Beyond these striking similarities, they were unanimous that the new system will impact positively on the voter registration process since the lack of national identity cards had been a stumbling block in enrolling voters. 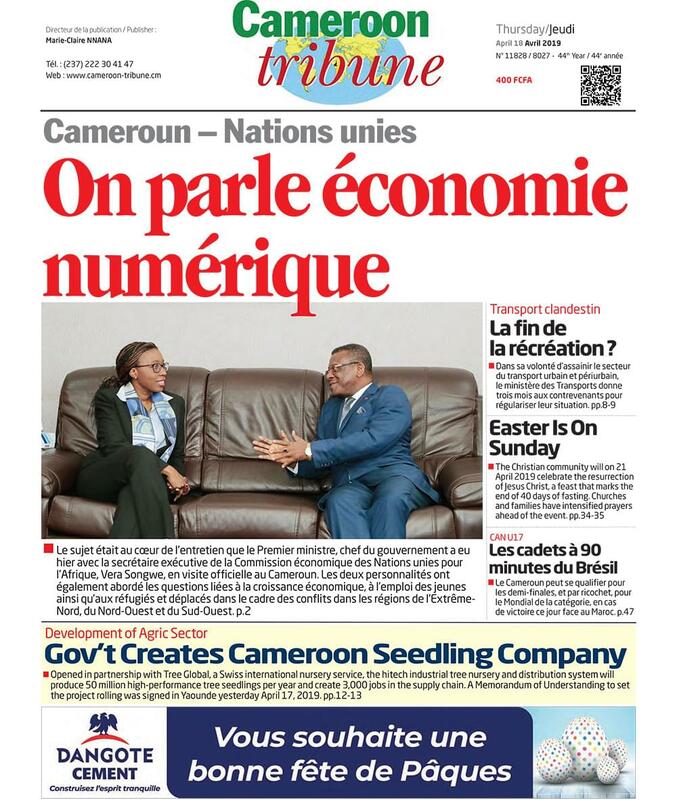 The Communication and Press Unit’s Bintou Sarr, Charles Ebune and colleagues saw the single-once-for-a-lifetime number introduced by the new identity card as a sure innovation to trim fraud. The head of Electoral Operations and Referenda, Dr. Ewang Sone Andrew, said the new identification system will not only boost the credibility of the electoral process, but also lessen the burden on ELECAM’s biometric experts to fish out fraud. Another senior staff, Professor Louis Martin Ngono, said the new identification system will instill stakeholders’ trust in the electoral process. Even reports filed into ELECAM’s Tuesday evening’s radio programme, “Electors’ Quarter Hour”, relayed happiness from the regions. A report from the East Region even indicated that the need to secure Cameroonian nationality had led to the suspension of the issuance of national identity cards in border towns such as Kentzou, Kette, Garoua Boulai and Moloundou. Citizens had to cover long distances just to obtain ID cards. The launch of the new identification system thus brings hope to several local authorities and ELECAM branches that new identification posts will go operational to considerably increase the number of registered voters.